Home to the Annapurna Circuit, Nepal boasts incredible natural splendours and once-in-a-lifetime treks. It’s time to unveil more truths about the land of the Himalayas. 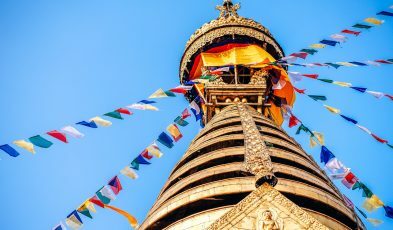 Can’t decide where to go and what to do in Kathmandu? 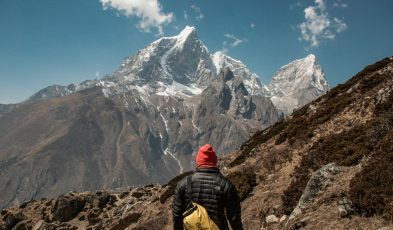 Read this article to help you plan your next adventure!